As Perth’s trusted WA-owned commercial window treatments team for over 25 years, Affordable Shutters & Blinds has you covered from the North to the South. 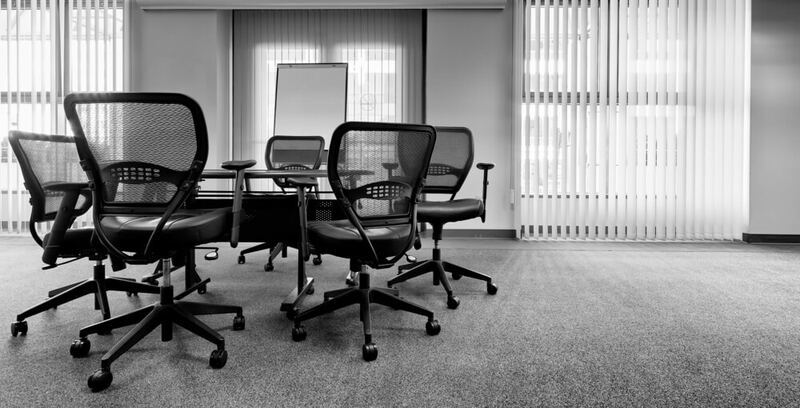 Whether you’ve got a small corporate office in need of a few roller blinds or an expansive commercial showroom requiring sleek window coverings, you’re bound to find the right solution in our extensive range. Our coverings include custom made blinds, outdoor shutters, aluminium shutters, curtains and much more. We emphasis appearance, functionality and durability, which means that your window treatments are made to last. 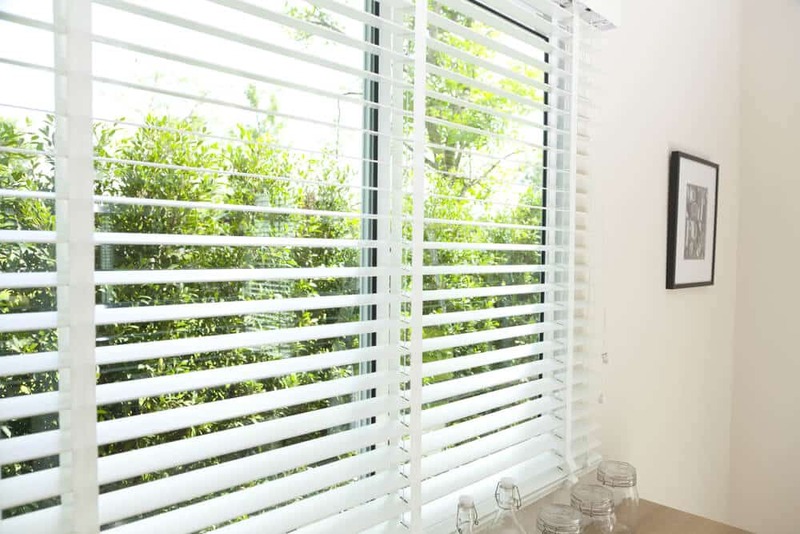 For added aesthetic appeal and unbeatable practicality and simplicity, choose from the range at Affordable Shutters & Blinds and get started on your custom made blinds, shutters or curtains. We’re proud to work with commercial clients in Perth – after all, we’re a business too. For businesses, we understand that you require reliability, honesty, quality and affordability. We supply and install a full range of premium blinds, shutters and curtains to suit commercial spaces of all sizes. With over 25 years of experience, we’re the team to call for commercial window coverings. Affordable Shutters & Blinds’ consultants work with you to ensure that your window coverings meet all of your aesthetic and functionality requirements. We also make sure that your selected product or your custom design exceeds high standards of durability, weather resistance and wear-and-tear as required. Blinds and shutters are one of the most effective and affordable ways to revitalise, revamp or complete a commercial space. 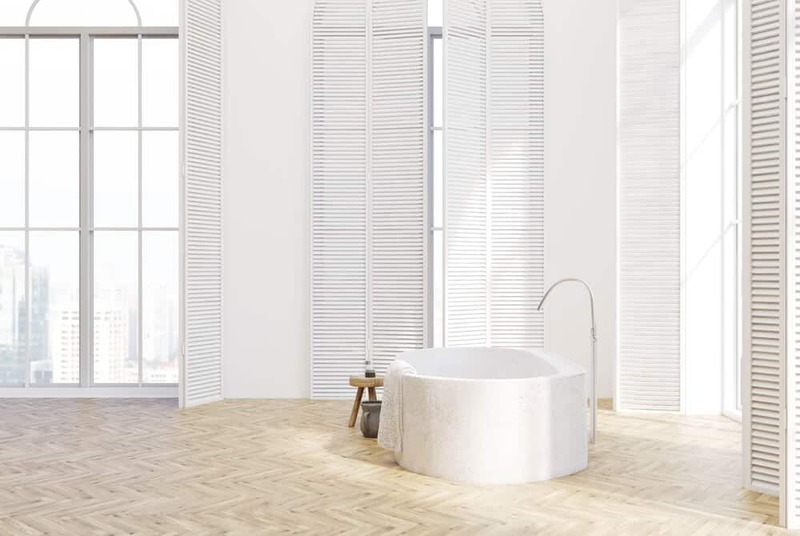 Boasting an extensive range of custom made blinds, indoor and outdoor shutters, custom made curtains and more, we’re able to help you put the finishing touches on any space. As a family owned and run WA business, we’re dedicated to quality and value word of mouth referrals and customer reviews. 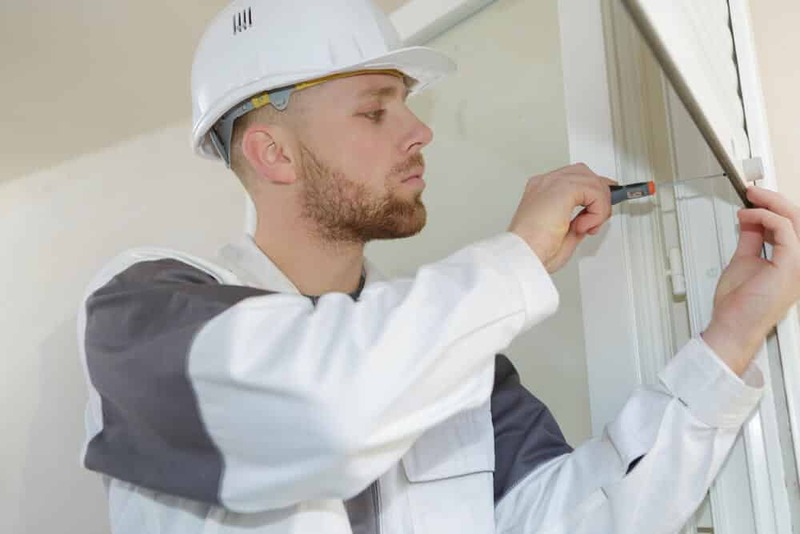 Our commitment to quality is evident in our product and material choices, team of qualified installation professionals, outstanding customer service and dedication to getting you the best price. At Affordable Shutters & Blinds, we don’t believe in a relationship ending after the conclusion of a sale. Our experienced team members work with you to ensure a perfect fit and positive experience – and this includes after-sales support. Whether you’re looking to upgrade, organise maintenance or have any questions about your commercial window blinds and shutters, we’re here to help you now and into the future. 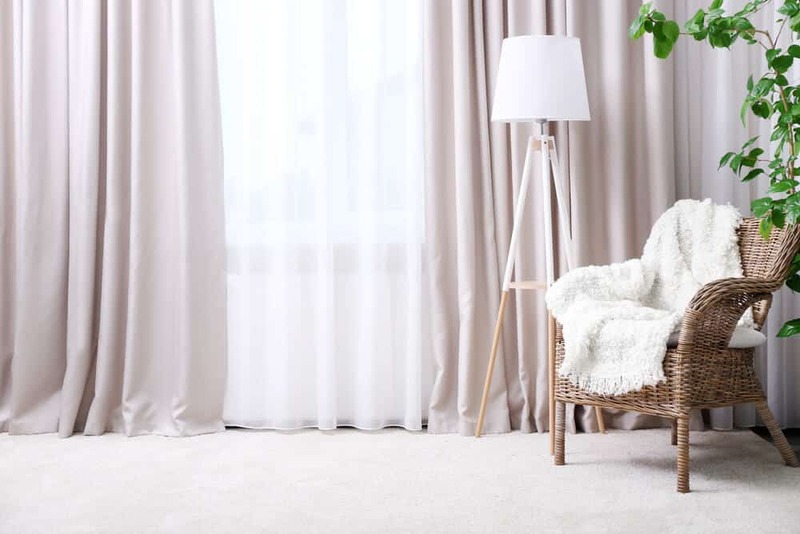 Our Perth professionals are knowledgeable, responsive and able to assist with queries big or small when it comes to your commercial window treatments. For a perfect fit, quality installation and ongoing support that you can count on, contact the team at Affordable Shutters & Blinds in Perth. 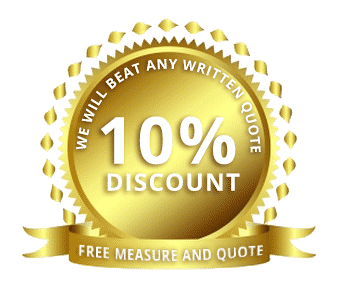 Book your free on-site measure and arrange for a free quote today.